Looking for ways to make the most out of your day? We know how easy it is to get bogged down when much is expected from us day in and day out. Kids, school, work, meetings, events, errands are just some of these things. Any one of them can sometimes tie us down so bad that we are left with no choice but to sacrifice other equally significant things. Organizing day-to-day activities is not exactly rocket science but it does help if you have some tools to get started with. 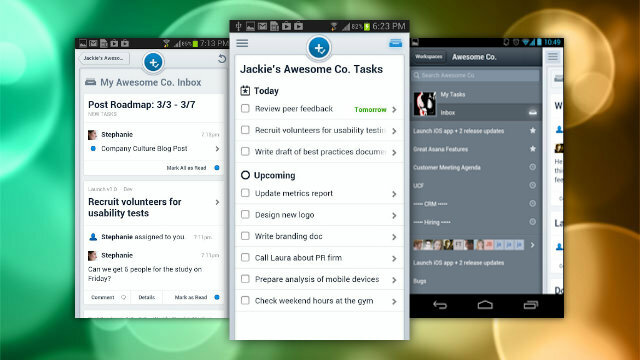 Today, we give you the top 15 Android apps to boost productivity in your life. Please use these tools wisely. Developed by Abukai, a company that specializes in productivity apps, Abukai Expenses is a simple yet effective tool that’s designed to cater to your business expense reports. 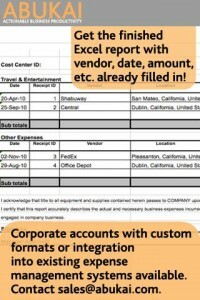 It works by assuming that you have paper receipts for your business transactions and expenses. 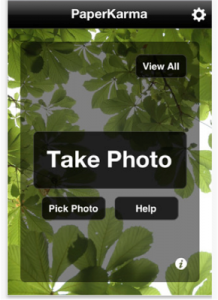 The main purpose of the app is to help you capture all the needed information without the user actually typing them. That translates to faster report creation, giving you more precious minutes in the process. Adding a receipt is as easy as taking a photo of it. Download Abukai Expenses from Google Play Store. There is no arguing that Any.do is one of the best task-management apps there is right now. With its sophisticated and lovely design, this app gives you a rundown of your to-dos throughout the day in its signature style called “the moment” via push notification every morning. You can categorize your planned activities in a day by labeling them (work, personal, goals, etc), as well as specify date and time down to the minute if you want. The app can also do language processing task like its ability to recognize that the list saying “Call Grace” may mean you want to call a contact named Grace. If you tap on this list, your phone dialer app will open and automatically call Grace’s number. Download Any.do from Google Play Store. If you are looking for an app that allows collaboration, task, and project management all in one, Asana is your best bet. It allows up to 15 people to work on, say, a project as it is a cloud-based tool as well. 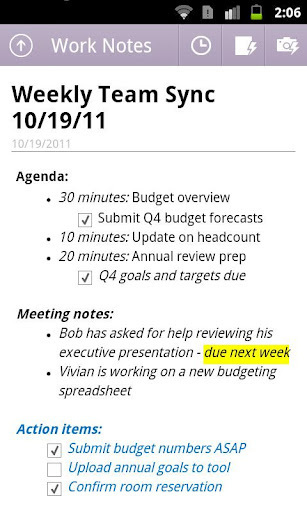 Team members can comment on tasks, change due dates, attach documents, among others. It helps you focus on the task at hand by making sure that only that particular task captures your attention. All other tasks are relegated to a collapsible left pane. 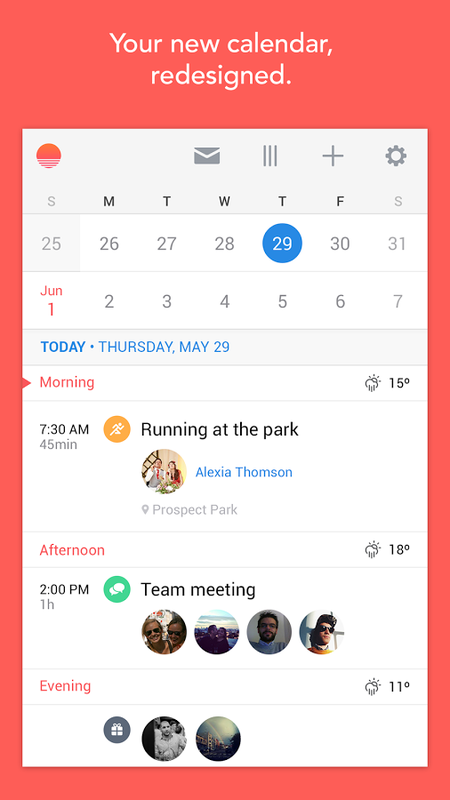 Asana also offers a web app that allows you to continue working on your project whether at home or on-the-go. The full web version may require a slightly steeper learning curve to master but we recommend that you stick to its mobile version altogether if you have limited time. 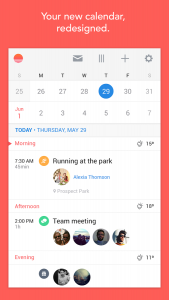 Download Asana from Google Play Store. This alternative email client is designed to support many popular email services including Yahoo, Exchange, Gmail, Outlook, and IMAP accounts. But what sets it apart from the competition? The answer lies in CloudMagic’s streamlined interface that allows you to efficiently manage your accounts thanks to its intuitive controls. It shows all your emails from your different accounts in a unified inbox letting you delete and archive emails in a breeze. Another significant advantage this app has over its rivals is its reliability. CloudMagic was designed to consume as few resources as possible resulting to longer battery life. It’s push notification system appears to work extraordinarily well with major services. It also offers an extra layer of security by allowing you to create a four-digit passcode to prevent prying eyes from accessing your emails. Download CloudMagic from Google Play Store. Smartphones have made us all amateur photographers and there’s no way to back to those photos up better than by using Dropbox. This app lets you store precious moments of your life as well as files in its remote cloud servers in a cinch. Dropbox has a simple yet intuitive interface that makes organizing and managing photos, albums, and files easy. It’s availability in a web browser also makes it convenient to share photos, videos, or documents across several platforms. While you can have Dropbox for free, it only gives a total of 2GB. 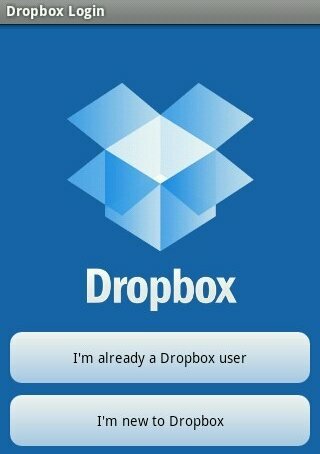 Download Dropbox from Google Play Store. We all have our moment of genius sometimes in our lives so you may want to keep a digital notebook with you. Evernote is the answer. This app is an excellent choice if you are looking for a note taking app that you can access across all platforms. It allows you to seamlessly access your notes using whatever platform you have–Windows PC, MAC, iOS device, Windows Phone, etc. With some major feature updates last year, Evernote has continually evolved from being a simple note-taking tool to a more sophisticated app that allows group research and collaboration. 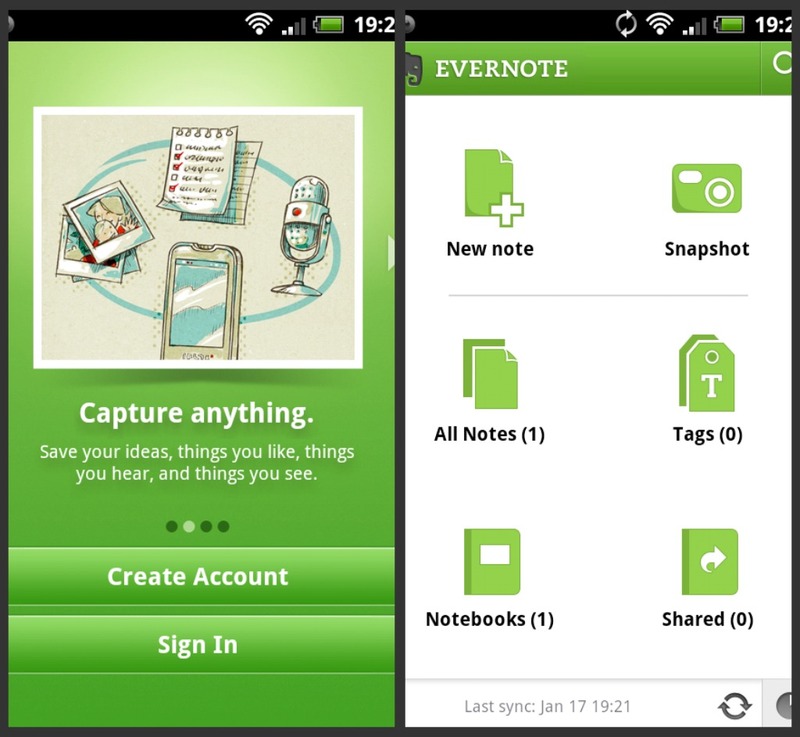 Download Evernote from Google Play Store. 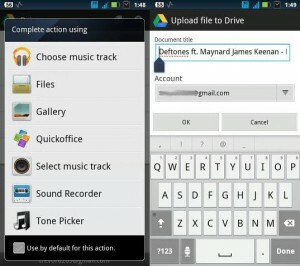 Managing files and documents has never been this easy especially when you are using Google Drive. This app provides a wide range of options that makes life easier when you’re on-the-go. We recommend that you access Google Drive first in your computer’s web browser to get a quick overview of its galore of offerings. While similar to its web version in almost all regard, the mobile Google Drive app opens to a slightly revised navigation panel with white space of Google Now. From there, you can then see your saved files or files shared with you. The mobile app also offers options to create new spreadsheets and to upload files. You can also invite co-workers, friends, or family members to collaborate on a file or folders easily. This is not to mention that it’s a great way of ensuring that your files locked up properly. Google Drive is a must-have app for you. Download Google Drive from Google Play Store. 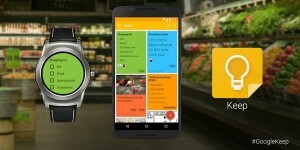 If you want to stick with Google’s app offerings, Google Keep should be your top pick for your to-do app need. Google Keep allows you to flawlessly sync your notes with Google Drive. While touted as a rival of Evernote before, Google Keep has decidedly remained simple and only offers a quick way to create colored sticky notes and reminders, which makes it perfect. Because it’s conceived to work with Google Drive, your notes in Google Keep can also be accessed easily from any other platform. Download Google Keep from Google Play Store. Experts recommend that every account must have its unique password for security. While that advice makes sense, it does take away a little bit of fun from our lives, right? If you have many different accounts with different passwords, LastPass is a good way to keep them secure while ensuring that they don’t get lost in your complex grey matter. 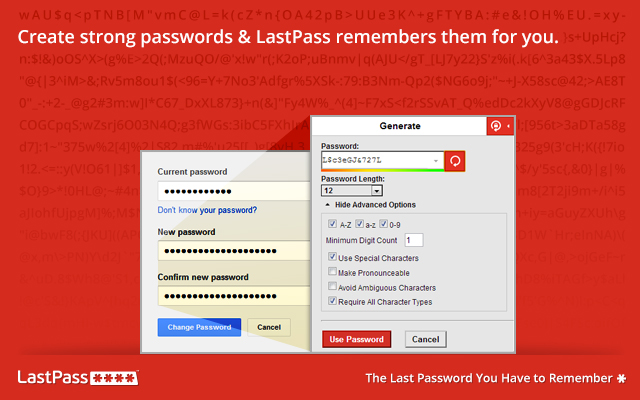 LastPass Password Manager app was designed to prevent users from ever forgetting their passwords. On top of that, this app also integrates easily with browsers like Internet Explorer, Safari, Firefox, Chrome, etc. This means that you can continue using your browser and open your accounts by simply tapping on a button. The main interface is easy to navigate for a new user too. 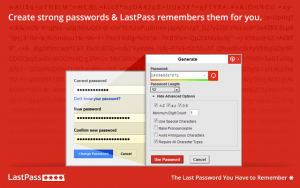 Download LastPass Password Manager from Google Play Store. A first-rate app for Gmail users who are looking for a replacement to the stock email client. 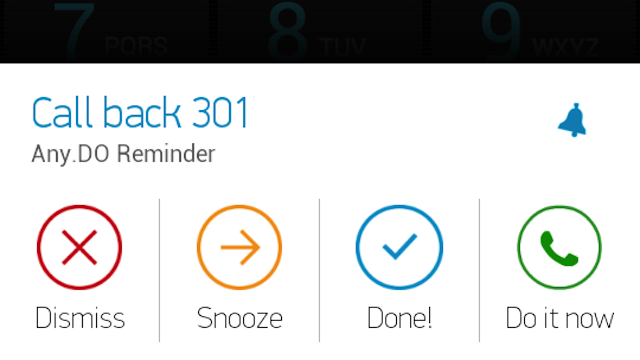 Mailbox offers some cool features not found in your stock email app including a snooze option for a message to prevent it from appearing in your inbox until you have the time to deal with it later. The app also “learns” common user actions like snoozing a particular contact’s email until the evening when you can read and respond to it. If you don’t have a Gmail account or does not plan on using one in the future, don’t bother downloading this one though. 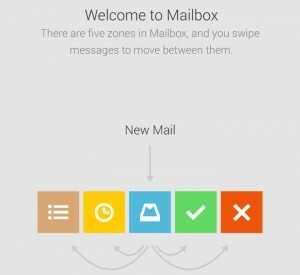 Mailbox currently supports Gmail and iCloud accounts only. 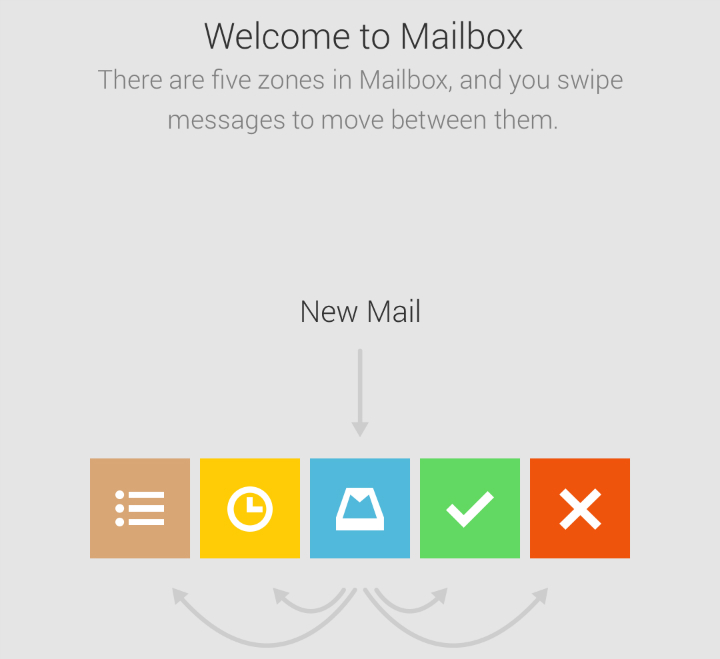 Download Mailbox from Google Play Store. Microsoft’s answer to other mobile note-taking apps, OneNote works well if you sync it with your SkyDrive account. Just like Google Keep and Evernote, OneNote offers easy collaboration by allowing multiple users to access notes and documents at once. If you have Windows 8 already, OneNote is a must. Download OneNote from Google Play Store. This app will not only help you avoid getting paper junks in your mailbox but will also save nature by simply snapping a picture. It’s a great tool to stop coupon books, magazines, catalogs, white and yellow pages, fliers, etc. What you need to do is take a photo of the offending junk mail, upload it, and let PaperKarma do the rest. You must have an account from PaperKarma to use the app. Download PaperKarma from Google Play Store. Bookmark your favorite web pages with this sleek app. Pocket allows you to bookmark and access them across all other devices. 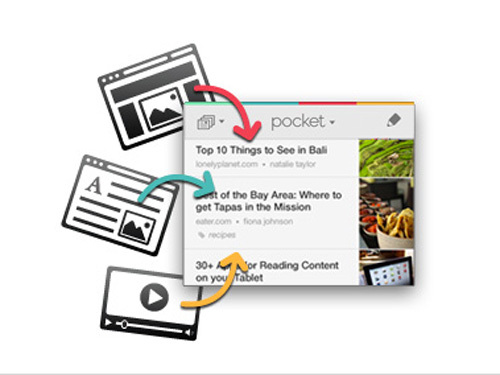 If you want to put away pages, articles, videos, or anything on the web for future consumption, Pocket is definitely the app to beat. It allows offline caching, which means you can access those saved bookmarks even without internet connection, helping you deal with those boring daily commutes. Just sign up for an account and start bookmarking! Download Pocket from Google Play Store. 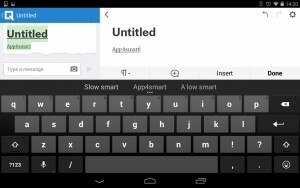 This app aims to be a mobile version of “Microsoft Office for the mobile age”. Invented by former Google App Engine creator Kevin Gibbs and Facebook CTO Bret Taylor, Quip provides easy collaboration and sharing options to multiple users. While it lacks some significant features of a full word processor program like Microsoft’s Office suite, Quip allows users to perform basic writing tasks like creating bulleted and numbered lists, inserting photos, adding headers, etc. 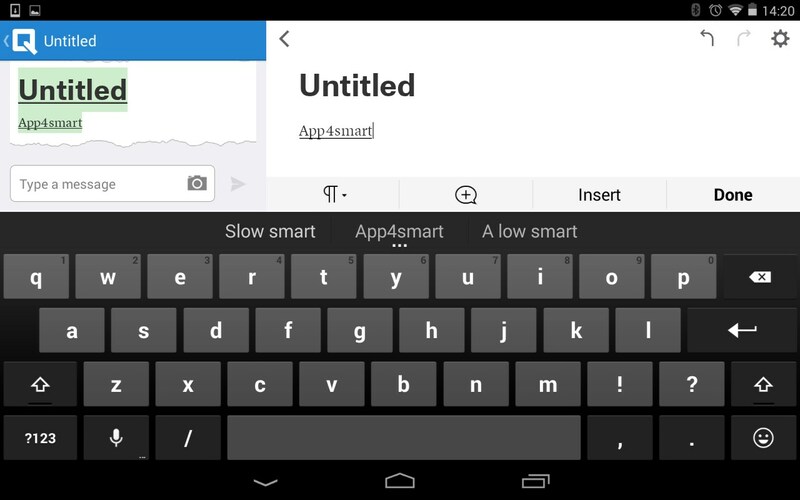 If you are used to the more robust word processor, you want to skip this app. Download Quip from Google Play Store. 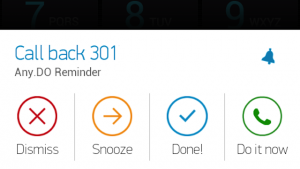 This is not just another calendar app out there. Sunrise actually boasts a neatly arranged look coupled with super-easy navigation not usually found in many calendar apps. Because it offers consistent interface in almost all major devices, Sunrise works exceptionally well with Google, iCloud, and Exchange. It also supports other apps like Evernote and Triplt making it an even more awesome cross-platform app today. Download Sunrise from Google Play Store.